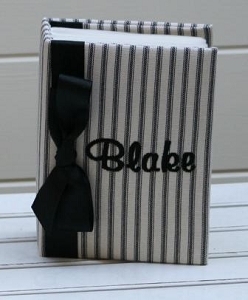 Our custom photo albums and custom scrapbooks are one of our best selling items. 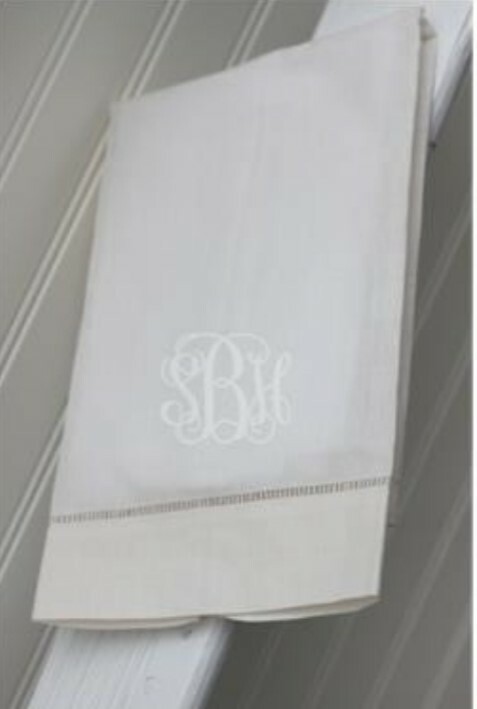 Customize with your initials, fabric and thread color. 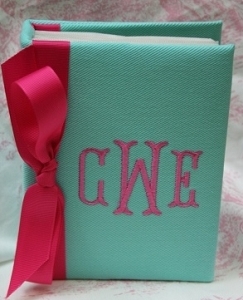 These embroidered photo albums and scrapbooks make a wonderful gift for any occasion. 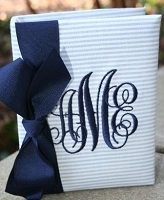 They are perfect gifts for the new bride to capture all of her wedding scrapbook memories or for a personalized baby book for a new baby gift. 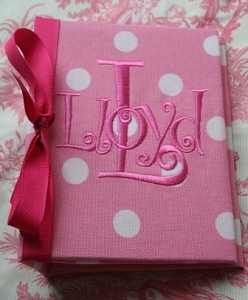 New grandmothers love our 4x6 album to use as a brag book with photos of the new baby! 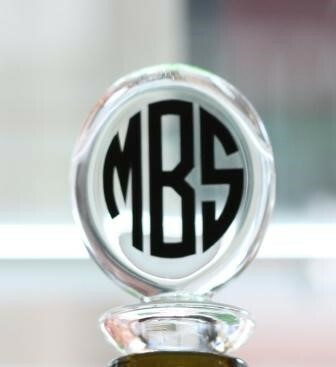 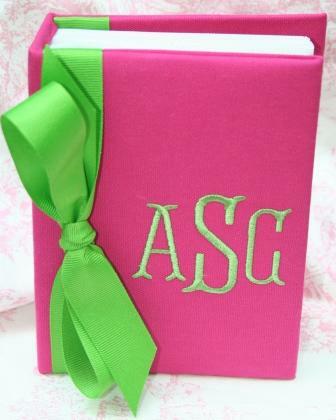 Our albums are always a favorite monogrammed gift for any special occasion.